Charles is an experienced leader and adviser in the banking and financial services sector with over 20 years experience in b2b media and business intelligence in retail banking, payments and commercial banking. Charles is a regular speaker at thought leadership events in New York, London, Singapore, Hong Kong and Australia. 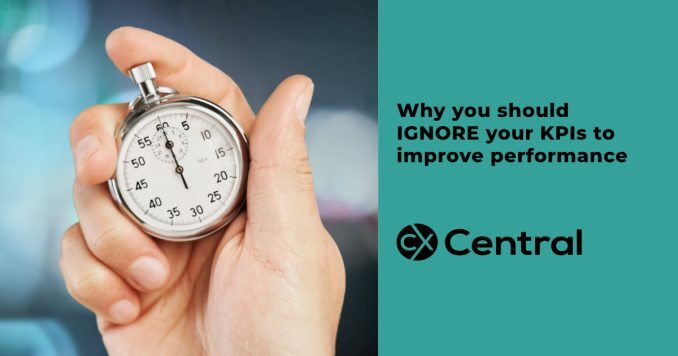 It may go against common belief but there is a really good reason why you should ignore KPIs to actually improve your performance.